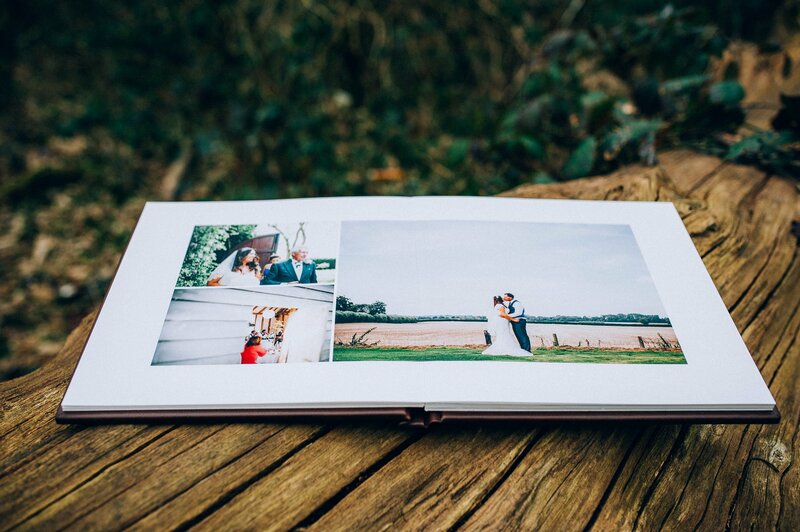 When you get your wedding photos, you want to show all your friends and family all those amazing memories from your big day. 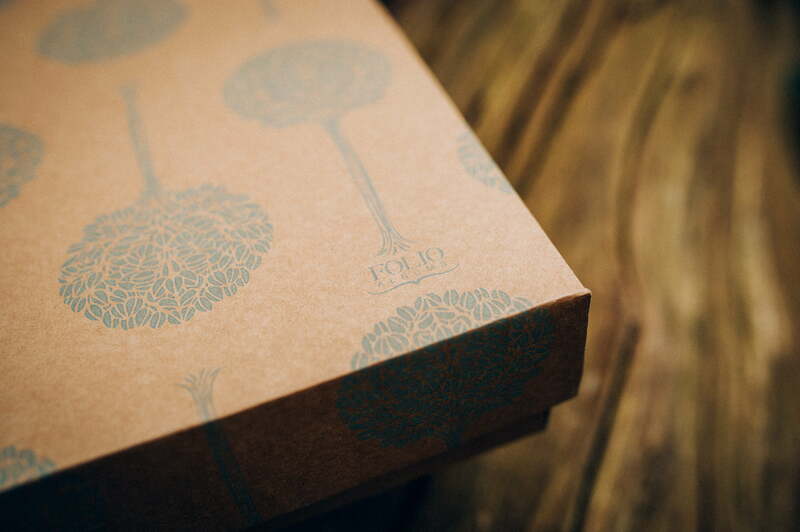 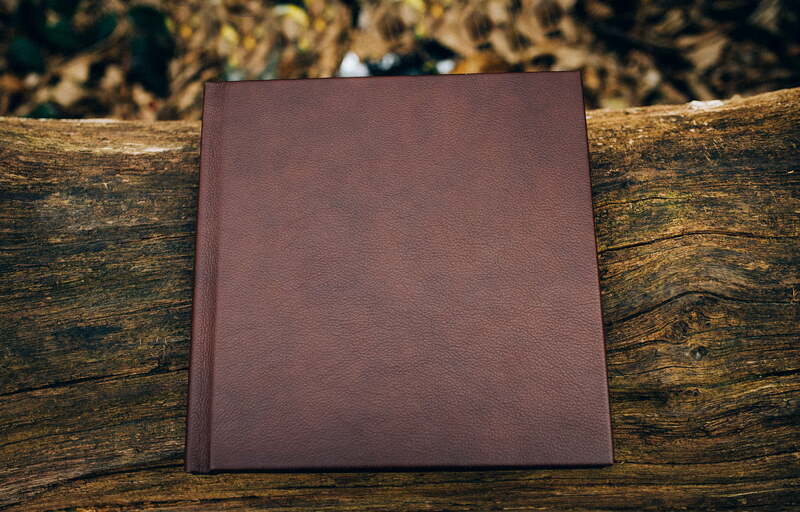 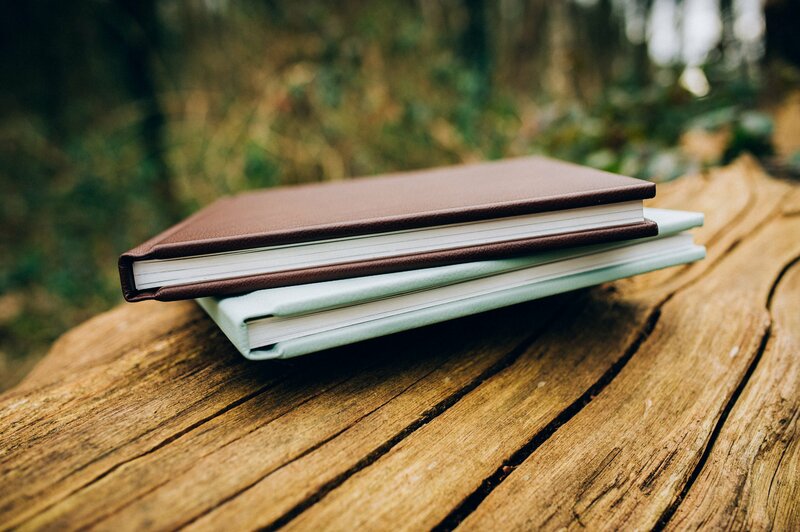 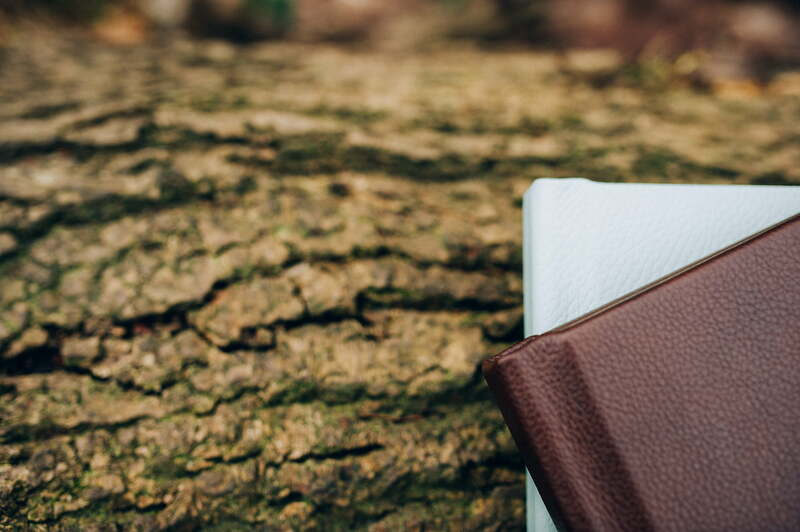 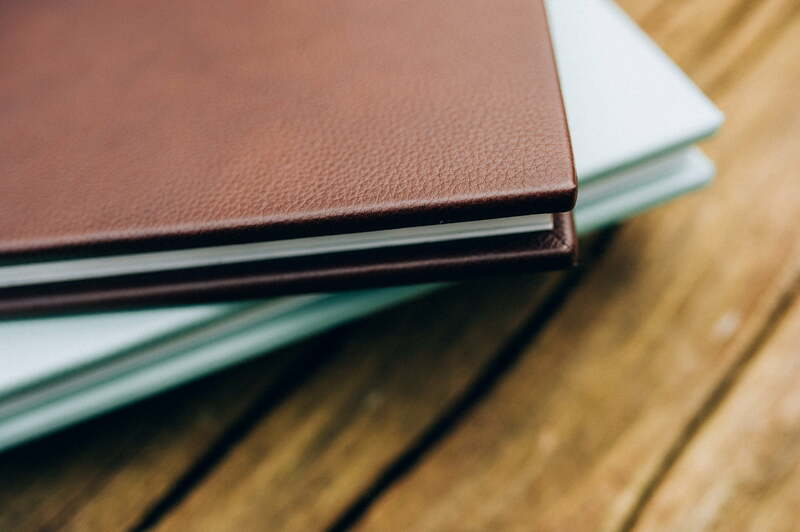 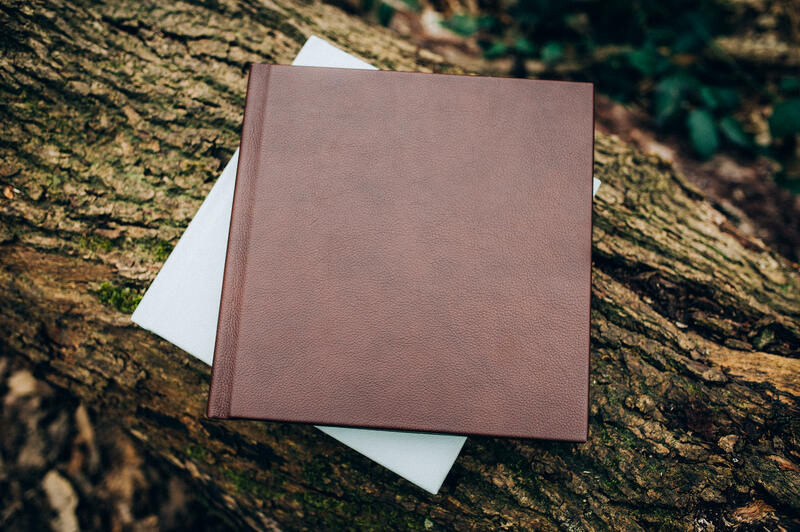 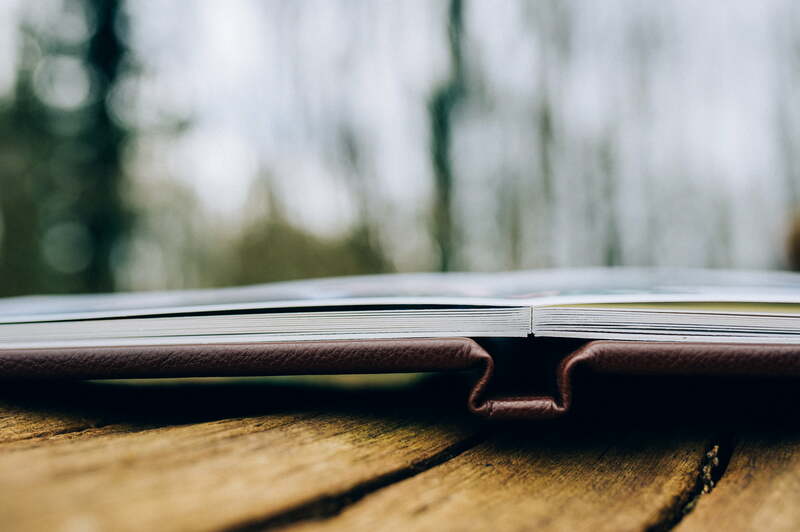 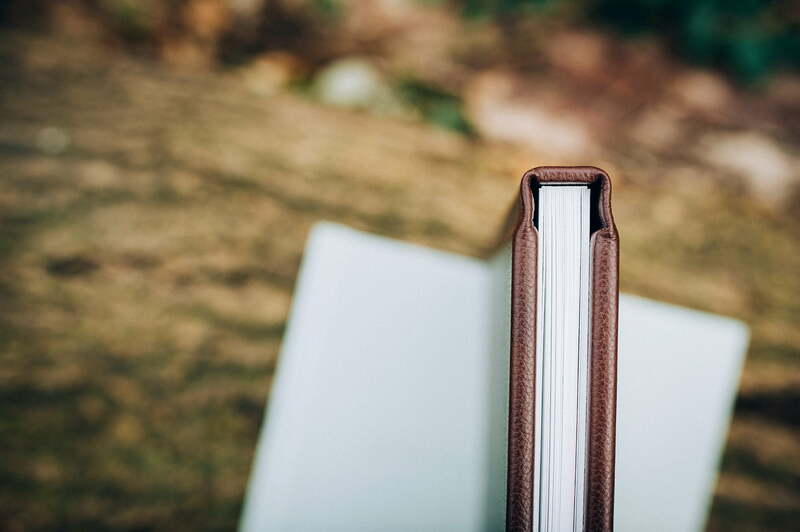 The folio albums are the best way to do this and really stand out from the crowd – Simply the best out there. 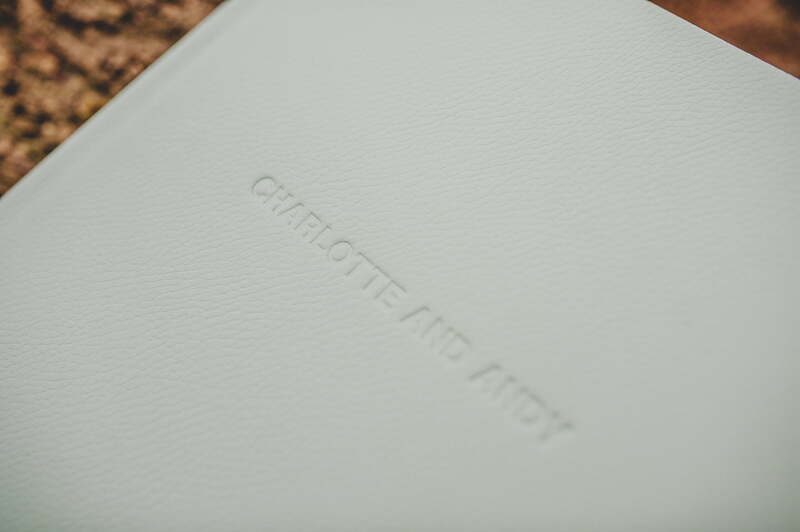 To make it even more personal to you, your name is embossed directly into the cover, and you can choose any colour you like from the swatches! 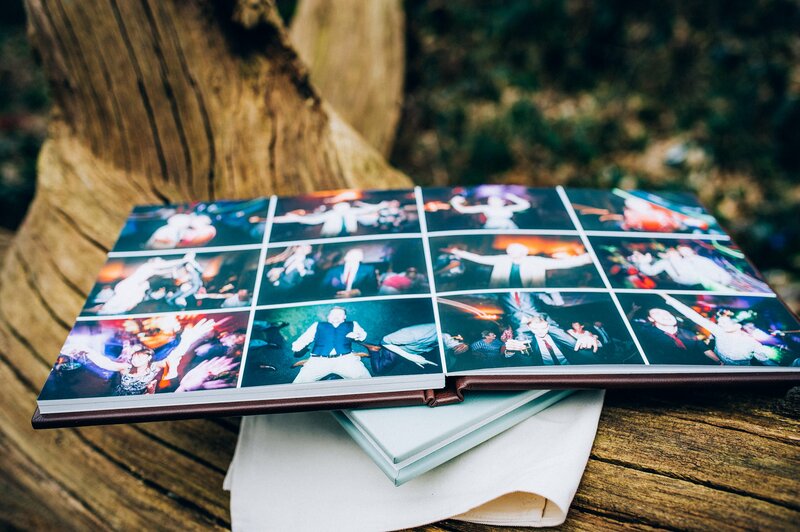 The Albums come with 15 double spreads as standard.